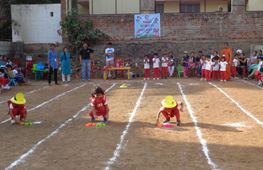 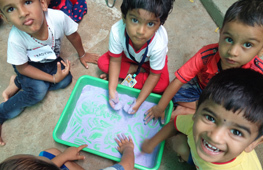 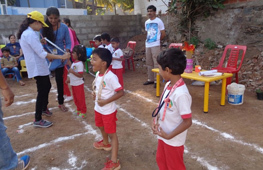 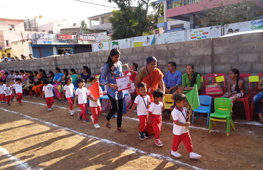 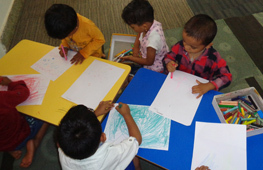 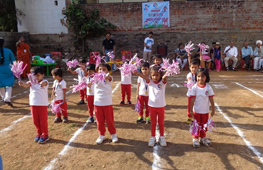 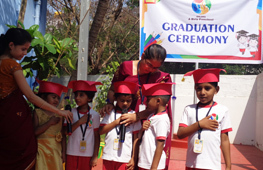 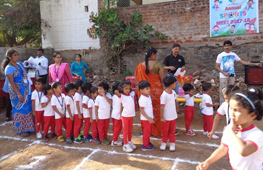 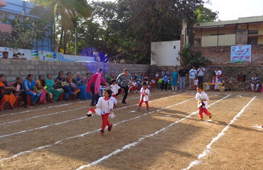 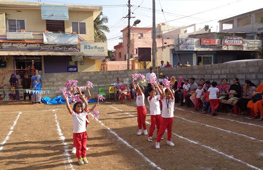 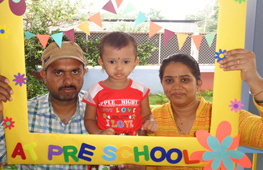 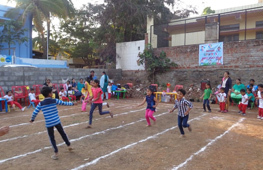 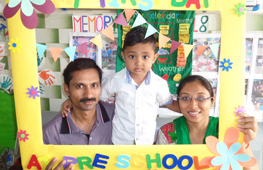 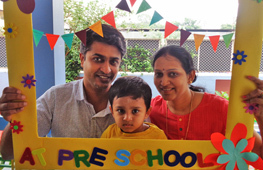 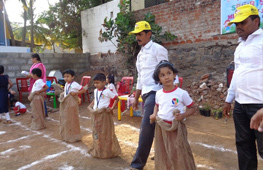 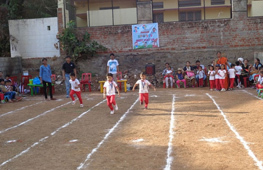 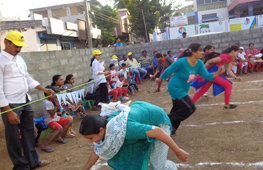 Shloka A Birla Pre-School, Ranebennur - Karnataka celebrates the early formative years of a child by providing a strong and sure start, and aims to attain the joy of learning, through creativity, in the educational spaces. 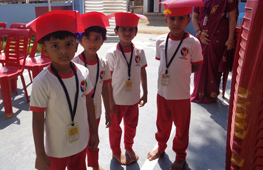 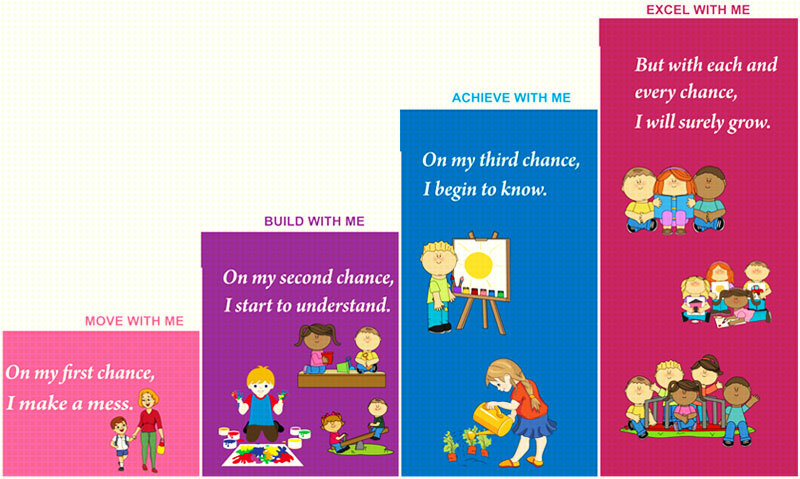 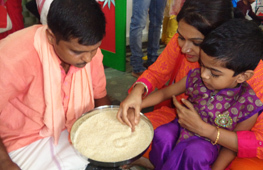 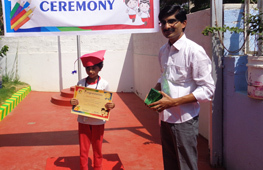 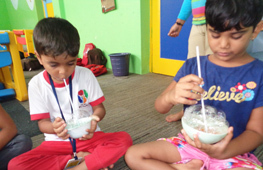 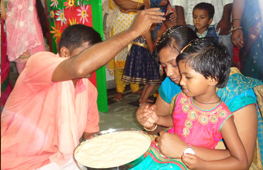 The curriculum of Shloka is an amalgamation of the best practices in the field of Early Childhood Care and Education. 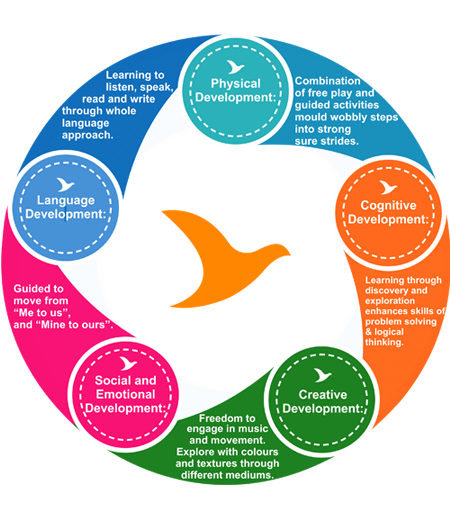 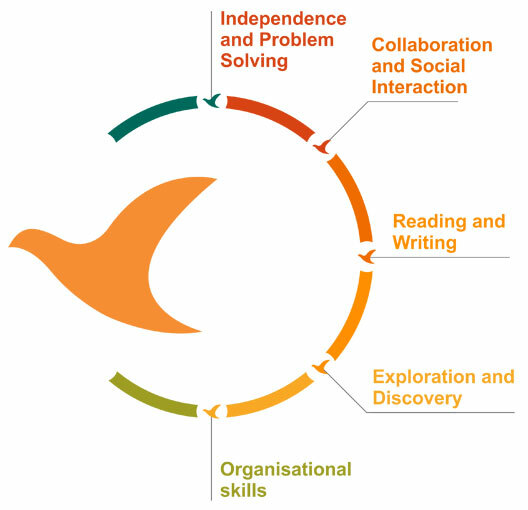 The curriculum, being thematic, is based on neuroscientific research, and is developmentally appropriate, integrated, and creative. 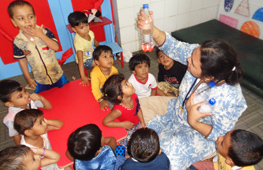 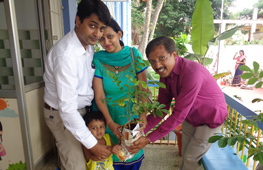 It aims to instill care for self, others, and the environment, in the child. 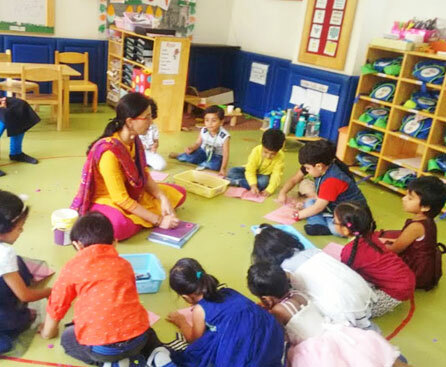 At Shloka, we create a cheerful and engaging learning environment that is designed taking the needs of the child into consideration. 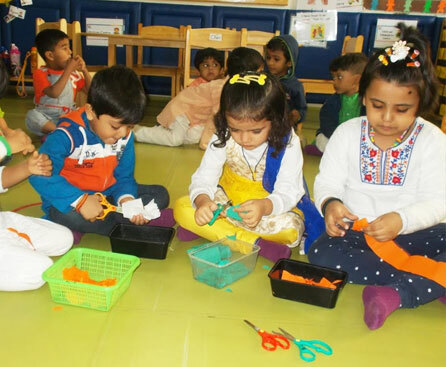 Here, we encourage teachers and parents to work together to maximize the potential of the child, and this, we support through various planned, collaborative programmes. 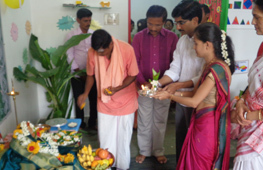 Shloka encompasses all the criteria set for validating educational institutions. 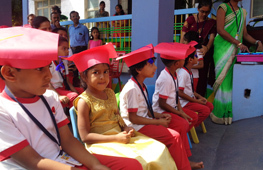 Our vision is to emerge as a world leader in education in the next few years.